A third world war is a terrible notion that most rational people would want to prevent at all costs. Yet, given the ongoing tensions among world leaders and governments, there may be evidence that a World War III is inevitable. But what is this evidence, and can we predict when a war will happen? Wealth Research Group covered this exact topic with market forecaster Alex Dvorkin, who owns the website InvestWithAlex.com, which specializes in exact price and time analysis for global stock indexes and futures, commodities and currencies, stocks and bonds, and precious metals. Born in the Soviet Union (when it was still around), Alex Dvorkin moved to the United States when he was 15 and subsequently became a U.S. citizen. Fresh out of college at age of 21, Alex started his first business, a value-oriented hedge fund with market-beating returns. Mr. Dvorkin continues to run his own fund, mostly managing his own money, while heading other projects. 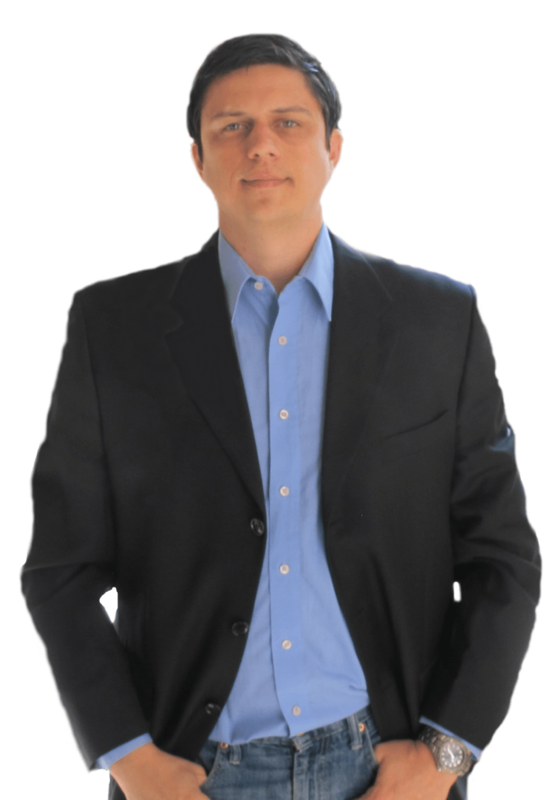 Plus, Alex Dvorkin is also actively involved in a number of different businesses in advisory/board roles. Over the last 10 years, Alex has, in one way or another, participated in many different activities that include but are not limited to stock market research and investing, commodity trading and selling physical commodities in various parts on Soviet Russia, import/exports, technology start-up development, outsourcing and offshoring, selling, marketing, writing and publishing. For Alex, his blog at InvestWithAlex.com is about his love for investing. He created this medium to discuss his point of view, present investment opportunities and one-of-a-kind research, develop contacts, make introductions between interested parties and of course, help people make money. Most importantly, Alex Dvorkin would like to show people the investment approach that he has developed over the last 15 years. He calls it Timed Value, and it is an excellent solution for those who would like to minimize risk while demanding a high return on their investment. In Wealth Research Group’s interview with Alex, we got directly to the point and asked him what the war cycle is. According to Alex Dvorkin, the war cycle works on the assumption that everything in life is cyclical – this includes market cycles, and it also includes wars, which can be predicted according to those cycles. In particular, Mr. Dvorkin wanted to investigate when the next big war, which he terms as Nuclear World War III, will take place. According to Alex Dvorkin, this war is coming fairly soon: we still have about 10 years, give or take, but when it happens it’s going to be devastating. Furthermore, we’re already beginning to see the early stages of this war developing, according to Alex Dvorkin. The tension between China and the United States, and between the United States and Russia, and between NATO and Russia, are all early-stage signs of the coming large-scale global war. 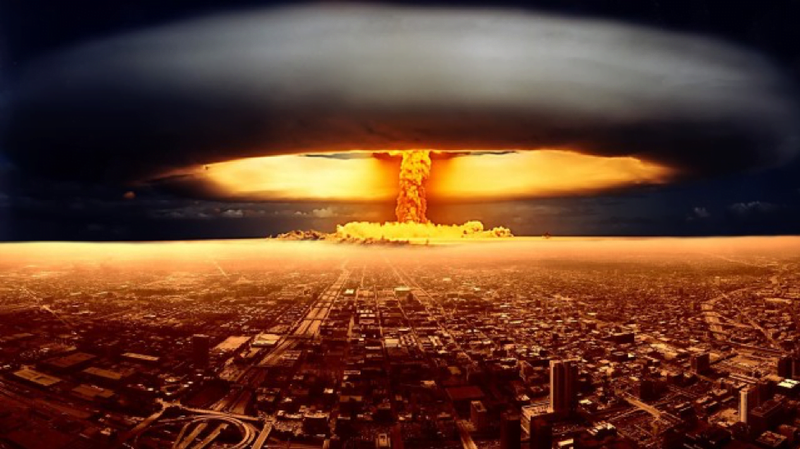 For Alex, the coming war will mean complete nuclear annihilation: a nuclear war will occur between NATO members and Russia/China, according to Alex Dvorkin. It’s part of an 84-year cycle, as the last time nuclear weapons were used in a war was at the end of World War II, when the U.S. bombed Japan in 1945. Thus, according to Alex Dvorkin, if we take an 84-year cycle and start it from 1945, that takes us to the 2028-2029 time frame. That gives us an indication of when the cycle will return and the nuclear weapons will be used again. What can trigger this war? In addition to the ongoing tensions between the NATO bloc and the Russia/China block, there are a number of financial factors. One such factor, according to Alex Dvorkin, is the massive deficit that the U.S. is running right now – and which can never be repaid. This riveting interview between Wealth Research Group and Alex Dvorkin must be heard to be believed, so listen to the entire presentation to get Mr. Dvorkin’s predictions on global war, the economy, and more. You can also get access to Alex’s predictions and market-timing views at his website, InvestWithAlex.com. In addition, I advise that you take advantage of Wealth Research Group’s variety of hard-hitting economic reports, such as our Ultimate Report on Safe-Haven Assets, our Quintessential Gold and Silver Stock Playbook, as well as my Personal Treasure Trove where I reveal the trades I’m making right now.